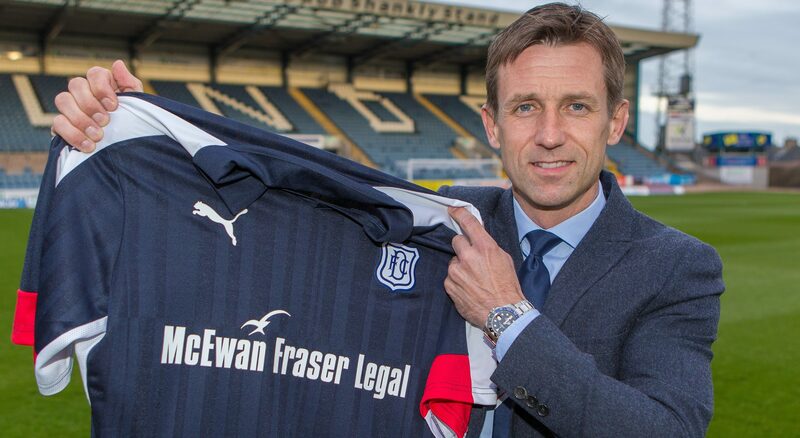 Rookie manager Neil McCann taking over at Dundee is being viewed as a left field gamble by many. Here are five other appointments that veered away from the norm. 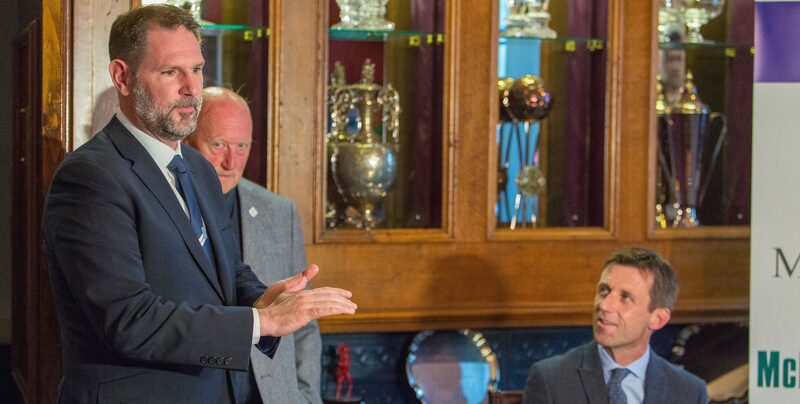 Rab Douglas: My big fear – is it too late for Dundee? 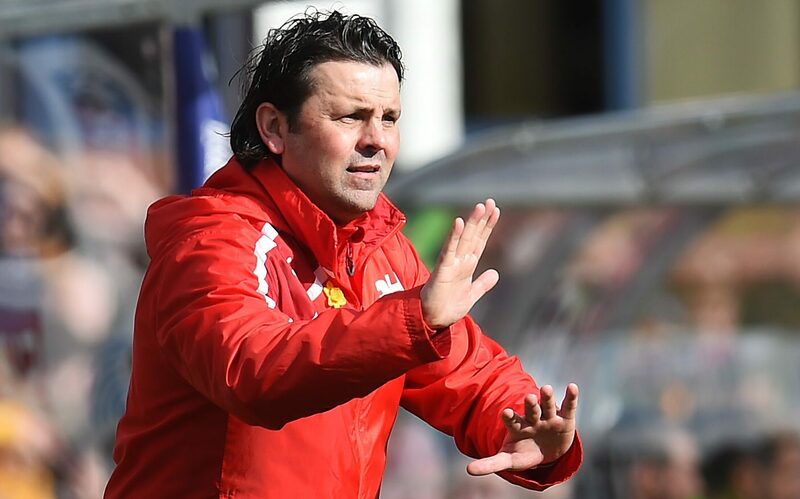 I must admit that I thought the writing was on the wall for Paul Hartley after the 7-0 defeat to Aberdeen a few weeks back. 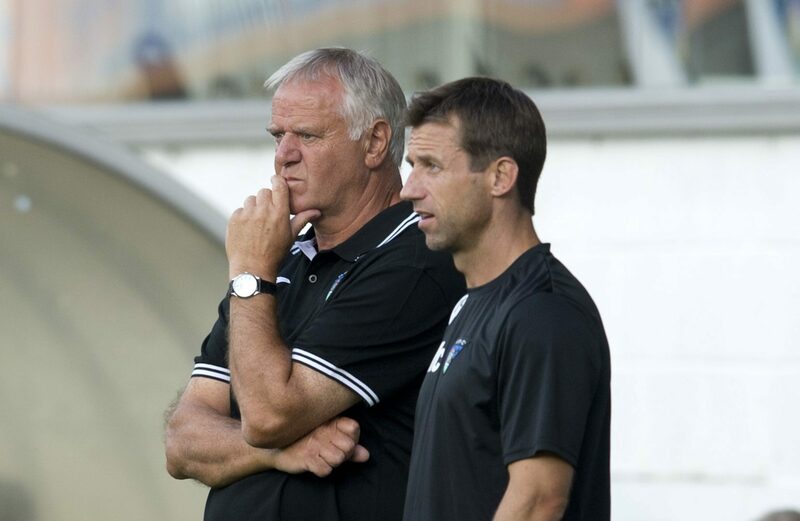 Being a managerial rookie will not stop Neil McCann from keeping Dundee in the Premiership, according to Jim Jefferies. 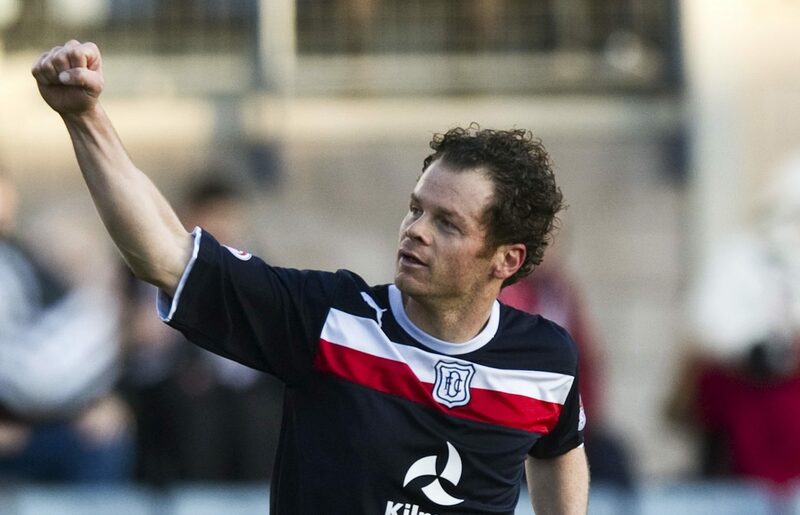 One of Neil McCann’s Deefiant team-mates believes the man tasked with saving Dundee’s Premiership status is the “ideal modern-day boss”. When speaking with Dundee managing director John Nelms, he certainly does not strike you as someone who would be a reckless gambler. 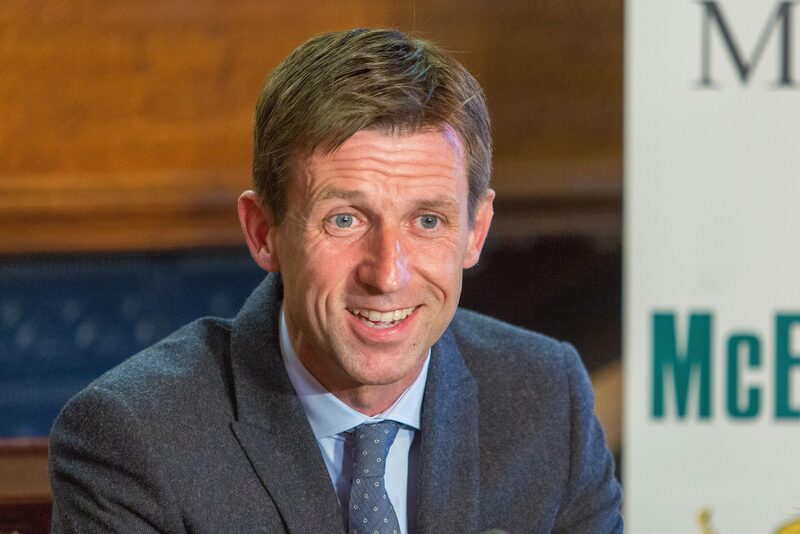 New Dundee interim boss Neil McCann insists he is not daunted by the mammoth task of trying to rescue the club’s season – despite the fact he has no previous managerial experience. 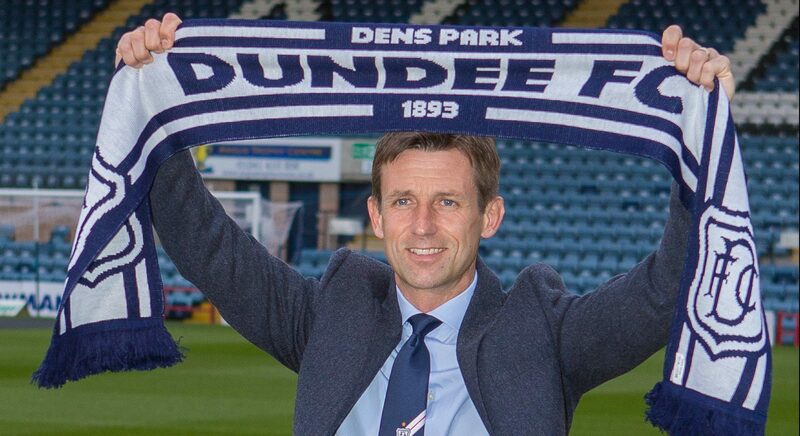 He has already come to Dundee’s rescue once as a player – now Neil McCann wants to do the same as manager of the Dark Blues. 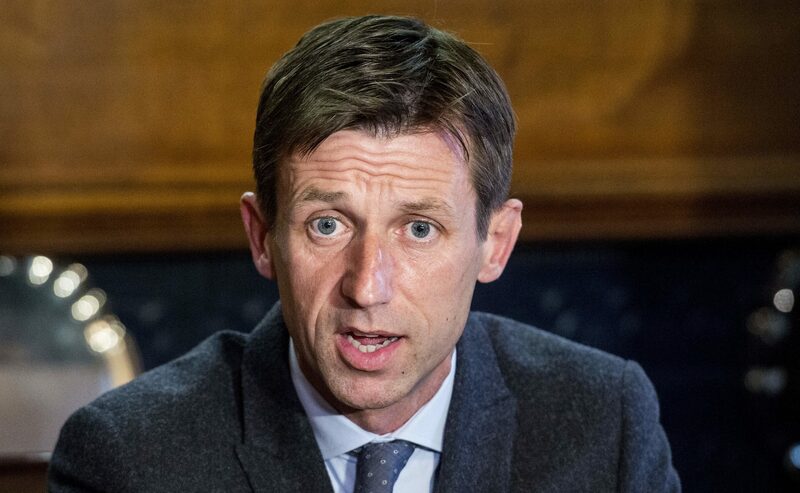 Neil McCann says the opportunity to manage Dundee FC "was just too good to turn down".